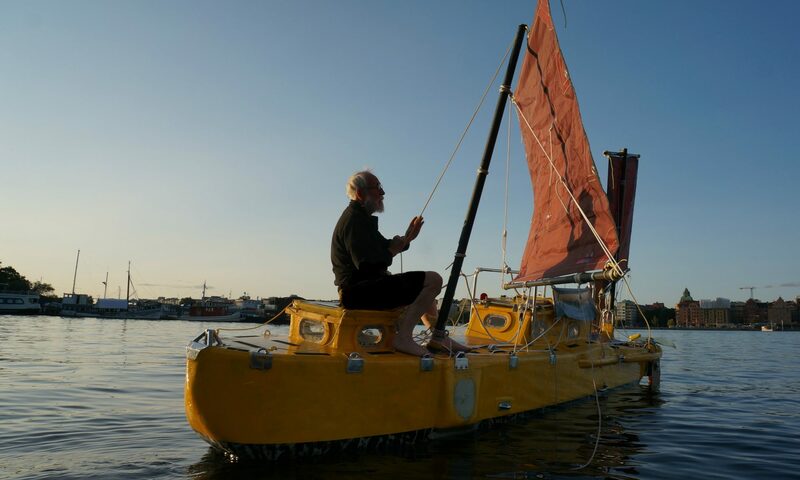 A boat designed by Yrvind is extreme in all ways. First it´s very small and it should handle extremely rough conditions. It should be safe and provide protection for its crew. It should carry heavy load and should be able to sail in any weather conditions. On top of that it should survive a rollover. A challenge for Yrvind was to find a sailmaker who understood his requirements and that is also a good interlocutor. In this film Yrvind meets the guys at Hamel Sails. The film also shows how a sail is made. If you have a fast internet connection, you can view the movie in full screen HD, 720p.